Discussion in 'Gen 2 Prius Main Forum' started by usbseawolf2000, Jan 3, 2009. I am noticing that when I get it washed, it feels like it is going to stall. Also, now, lately if I am stuck in traffic, it is doing that too. Any thoughts? You should probably start a new thread in one of the Gen 3 forums. I have a 2004 with 255K miles, except for the few listed issues below it has only required routine maintenance. It's the most reliable and economical car by far that I've ever owned. I've only taken this car to the dealership for recalls. I do all my own maintenance: Brakes, Fluids, Filters, Serpentine belt, Light Bulbs. Other items not part of the list below, that I'd expect to have replaced by now (but have not) include CV joints, Shocks (needed), Water Pump, ... and of course we don't need a starter or alternator (IIRC). It's fun getting to rub this all in to my Prius hating (Political) friends who simply can't believe all the misinformation they've held onto about hybrids all these years. 3) 2X replaced the hybrid transaxle fluid (100K Miles ea); Plan to do every 60K mi. going forward. 5) Mileage has dropped to about 42 MPG, but we use a trailer hitch for bicycles. 6) I change the oil about every 5K miles. 7) Will need to post a picture of the ODO later. 4) I replaced the coils at ~ 200K miles, found water intrusion to spark plugs / Ignition coils (Known issue with 04 Prius); I consider 200K mi. excellent for a set of coils BTW. I feel like the 2004s were rock soild! Like everyday I read about 2006's with battery problems or what not. 1) Did not replace the HV battery pack; I intend to replace it when the time comes since battery technology will have improved to the point that a replacement pack will be relatively cheap, more efficient, or at the very least a good deal. 2) I replaced the 12V battery about two years ago because it was starting to have difficulty starting in colder weather. Bought the yellow top battery that's often recommended on this forum, installed it and never thought about it again. 3) I replaced the transaxle fluid religiously every 30k, no issues with it and got the oil tested once and it was reported that the transmission was in great condition. 4) I have not replaced the brake pads. I do not plan to do so until the telltale noise starts. 5) No lifetime MPG data, but I'm getting around 40 MPG. I towed a trailer once when I moved and got around 25-30 MPG. 6) How often do you change your oil?  What brand / product did you use? I change the oil every 7500 miles using the green cap hybrid Mobil 1 oil, although I am transitioning to a heavier weight oil for high mileage engines in an effort to address the oil burning issue and the added stuff that helps out older engines. I keep a 1 gallon container of oil in the car with a funnel at all times for the occasion that I check the oil and it's a little low. 7) No photo of 200k - yet. Overall there aren't any major issues with the car. There are a few minor cosmetic issues like the clearcoat on the paint getting roasted by the sun, scratches on the door handles, some paint chips up front from highway pebbles, rear bumper separation, the front bumper flapping at highway speeds due to me removing the plastic from the bottom, and the occasional flickering of the radio that's fixed with a swift flick. I've also been replacing the PCV valve religiously and have been running a K&N air filter for the majority of the car's life. Honestly this car is so cheap and easy to maintain that I get excited when there's an issue because I get to actually bust out the tools and work on it. Perhaps I should get a hobby? madmikesmech, Naurill and benjita like this. 2005 with 273k. I bought it in 2008 with 70k. Aside from front brakes and headlights at around 150k, it never had any issues until 200k. Three way actuator (?) failed then, paid to fix, and abs actuator was also replaced under warrantee (apparently was covered for unlimited miles til Jan 2017). Cat failed around that time, and like others I refuse to spend $$$$ on a CA-specific, so a local exhaust shop nicely swapped in a new aftermarket CA-compliant camry cat under the table, and it passed smog no questions. Hybrid battery died at 260k (see below). It has spent considerable time legit off road and barely useable unpaved "roads." And it lives down a mile of washboard. It has sadly killed several rabbits and a coyote. There is no more black plastic at or under the front of the car. One fog light is permanently disconnected (coyote). Small chips in windshield barely noticeable but to me. Replaced headlights twice; recently a month ago, and now one is intermittently off again, so may need ballast. Original suspension until 220k. 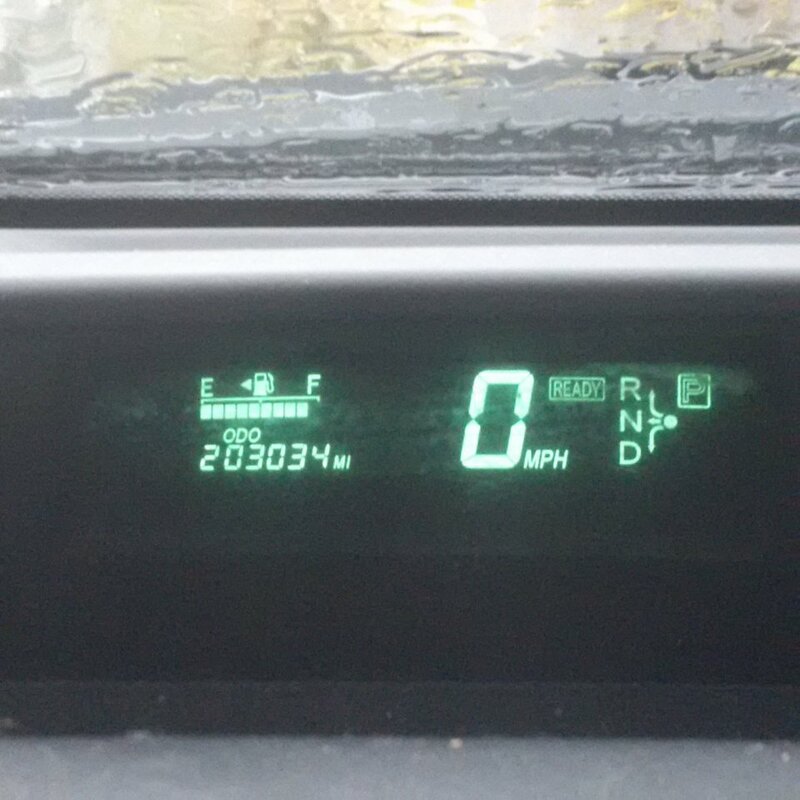 Intermittent display failure from 200-250k til I found the part and instructions per a reputable online prius shop touted on this forum. I drive it like I stole it, 80% of the time. I tend to be the first and farthest off the line from a stoplight unless someone else is in a hurry (other cars obviously out-accelerate us if they try). 1) Did you replace the HV battery pack? Yes, at 260k, with refurb from a local outfit with 1yr/20k mi warrantee for well under a grand. They have replaced their own battery twice now, and awaiting a third replacement, all under warrantee. Frustrating as hell, but cheap and easy (they come to my car). 2) Did you replace the 12v lead-acid battery? Once, around 200k. 3) Did you replace the hybrid transaxle fluid? No. 4) Did you replace the brake pads? Twice. Once at 150k, once at 220k, done by me. 5) Your lifetime MPG (if available)? No clue, but it has always been lower in the desert than elsewhere. Now it is dropping overall. Used to get 45-52mpg on road trips, now I'm lucky to see 45mpg. Average around home/work is 37. 6) How often do you change your oil? What brand / product did you use? Every 5k wherever was cheapest... but at 200k I started losing a quart every 1k, now lose a quart every 750mi. So I only do full changes every 10kmi. I should probably switch to a higher weight. I should note that I regularly (daily) drive steep ~800ft elevation changes, and a few times a week additionally do steep 2-3000ft elevation changes. I've wondered if this and my love of acceleration has contributed to the hybrid failure. Naurill and cwerdna like this. Once you start burning oil, like I did around 300K on my 2006, the replacement cat will only go about 50k before it plugs up again. Your decreasing mileage is a sign that may be happening. Are you also loosing power up long hills? I found water intrusion in the coils/plugs after a good wash. I'd expect you'd have a check engine light, and suspect you'd find a code for "misfire". After I replaced my coils and plugs the engine performed perfectly. It's not as strong as it once was, but I don't seem to lose significantly more power than normal when going uphill compared to flat driving. I will keep an eye on it though. I should probably take better care of the internals. Thank you for the heads up on the cat. I have 207,000 on my 2007 Prius. I have replaced the 12v battery twice but my big battery is now in question. My average has dropped in the last few years, but only dramatically in the south or during a cold winter. I made a round trip of 230 miles just the other day and got 49 average gas mileage. Yet when I'm south for the winter, driving short distances, I only get in the mid 30's. My husband is afraid of getting stranded on the highway. Any suggestions.? With overwhelming numbers of Priuses reaching 100,000 miles, I thought it is time to do a 200,000 mile club. For 300,000 miles or above see this thread. 1) Did you replace the HV battery pack? 2) Did you replace the 12v lead-acid battery? 3) Did you replace the hybrid transaxle fluid? 4) Did you replace the brake pads? 5) Your lifetime MPG (if available)? 6) How often do you change your oil? What brand / product did you use? 7) How about post a picture of 200,000 miles on ODO? I have 207,000 on my 2007 Prius. I have replaced the 12v battery twice but my big battery is now in question... My husband is afraid of getting stranded on the highway. Any suggestions.? Have the battery checked out. I believe that a Techstream can do this. How much work is he willing to do himself? There seems to be some positive feedback on cycling the HV battery. Neither have had the HV packs done but i think they starting to show their age, purple comes around frequently especially on the 2007. They both have minor exhaust blows so that's on my list. No clue on transaxle or gearbox etc so one for me to investigate. 2004 just had 12v the other day as it didn't hold charge for a day, 2007 never had an issue. 2007 had discs and pads all round along with seized caliper and handbrake adjuster seized too, 2004 needs discs soon but otherwise OK for now. 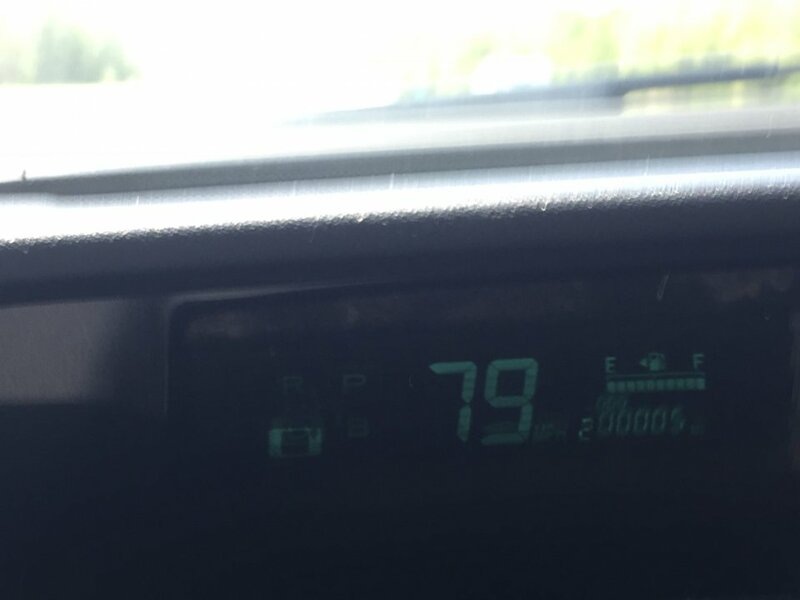 My 2008 Toyota Prius, Toru Iwatani II, reached 200k in mid-June. I purchased the vehicle used from a Toyota dealership. It had 50k when I purchased it in December 2010. My 2002 Prius was traded in for #2 when the catalytic converter had to be replaced at 120k. BarronrdPri, Aaron Vitolins and Raytheeagle like this. Just turned 200,000 miles the other day. 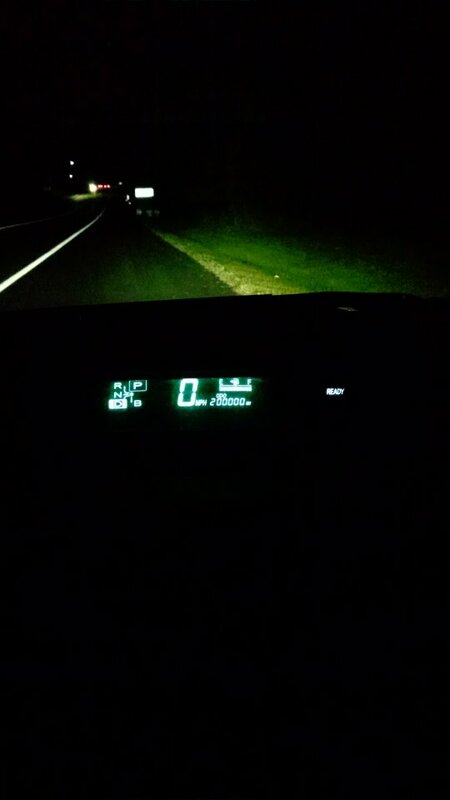 We bought our 2006 Prius in October 2013 with 92,500 miles. This is the first vehicle that we’ve put 100,000 miles on ourselves. And by far the best vehicle I’ve ever purchased, and We’ve owned 28 vehicles in our lifetime. That includes American, Japanese, and European makes. BMW, Mercedes, Range Rover, this Prius beats them all for reliability and practicality. Yes, this little car will fit my family of 4 AND our luggage-took a 10 day trip for a 1200 mile drive to Florida and back for a 7 night cruise. Oil changes with WalMart full synthetic 5w-30 oil every 5,000 miles. Oil checked frequently. 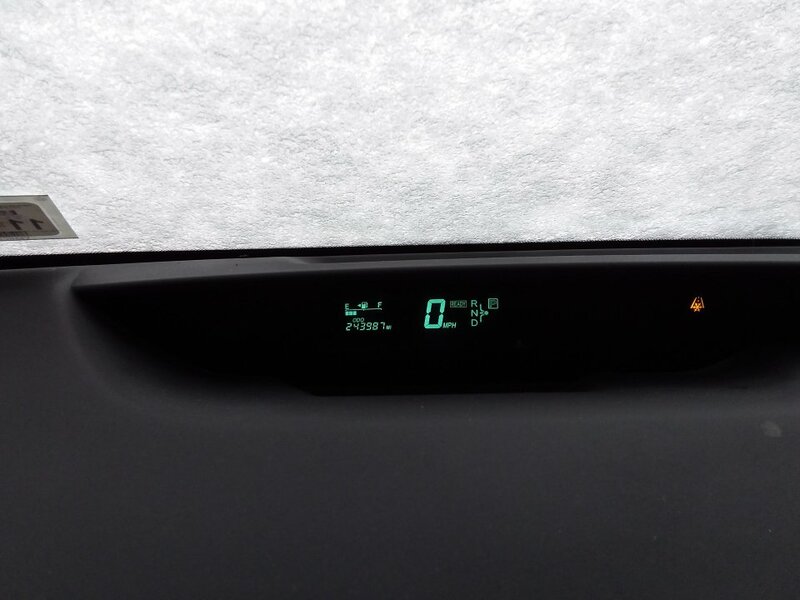 I’ve found that the ICE burns barely any oil the first 4,000 miles after an oil change, and tends to burn a bit between the 4-5,000 mile mark. 2015–129,000 miles. Front and rear strut and Coil Spring assembly, stabilizer bar links not long after that. 2016—149,000 miles. PCV valve. New OEM HV Battery. Battery had not failed, I did this proactively because I rely on this vehicle for long family road trips and the peace of mind is priceless. 2018—194,000 miles. Water pump, thermostat, upper and Lower coolant hoses, drive belt and idler pulley. Also front Brake pads. 2018—199,000 miles. Sparkplugs and air filter. Every repair we’ve done has been preventative. I’m a firm believer in getting ahead of car repairs for things that can be planned, rather than falling behind and risking a breakdown. All parts except the front strut assembly has been OEM Toyota. I used to be of the “parts is parts” school of thought, but I’ve since realized it’s worth the extra $$ to go OEM as much as possible. Toyota charges relatively bargain prices for their parts. And their parts quality is probably the best in the world. BMW/Mercedes parts are FAR more expensive and don’t have the quality of Toyota. I love this car and hope to keep it a long, long time. It’s a comfortable highway cruiser and easy to drive and park in big cities. Great for all of our road trips. I haven’t driven the newer version, but it’s hard to imagine it being much more comfortable, or worth the $$$$$ for a new one when I love my old one so much. Raytheeagle and Aaron Vitolins like this. What 12V model/brand/type did you go with, please? I've replaced the brakes twice. First time was because I had oil change at a Valvoline station. They offered a deal for me. Left there with a red triangle of death warning light. Turns out they put steering fluid in my brake lines. Toyota ended up replacing 3 computers and most of my brake system. Oil change every 5k, needs a quart between changes as she ages. Replaced ball joints or something on the front passenger side. I ran over a opossum and the insurance company missed it. Replaced fan for heating/cooling. Went out in the dead of winter. Replaced the small battery twice. Have a couple of minor issues with it. The controls on the left side of the steering wheel no longer work. That happened years ago.Now I have an electrical issue that won't allow me to lock my doors. With overwhelming numbers of Priuses (actually Prii) reaching 100,000 miles, I thought it is time to do a 200,000 mile club. 2) Did you replace the 12v lead-acid battery? - Yes, just before 200k and I suspect once earlier, but do not know for sure. 4) Did you replace the brake pads? - Based on records we were given and the CF report, no. 7) How about post a picture of 200,000 miles on ODO? - TBD, kids have the car! - Will need front brakes in the next 50k or so.... LOL! 100K mile services every 100K miles. 5 alignments (lifetime alignment at Firestone Complete Auto Care). Original front brake pads replaced at 270K miles. Rear brake shoes are getting close. Replaced coolant diverter valve. $74 for factory part on Amazon. 30 minutes of my time. Replaced all 4 TPMS sensors for $35 each. Raytheeagle and cwerdna like this. Here is the mileage on my odo. 2004 Prius. Just picked it up 5 days ago. Lived its whole life up here in the Buffalo area of New York state. Previous owner installed new front pads and rotors, new "loaded" front struts, cylinder head gasket, 12 volt lead acid battery, and installed an 85k mile big battery power cell. I bought it at243800 miles. Full synthetic 5w30 its whole life according to previous owner. So far so good!!! Buying into 200 000 mile club? !